Home / Celebrity / Pasi Koetle / Pic! 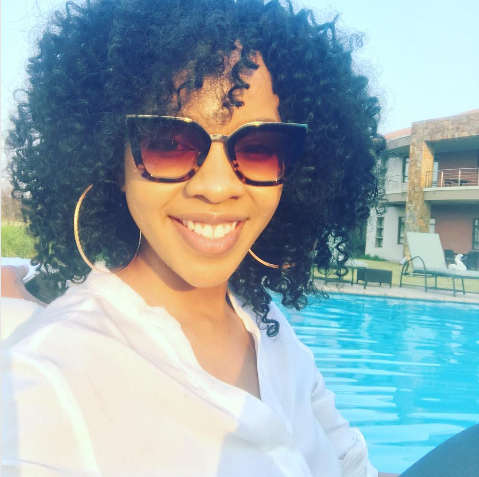 Scandal actress Pasi Koetle Shows Off Her Post Baby Bikini Body! Pic! Scandal actress Pasi Koetle Shows Off Her Post Baby Bikini Body! Pic! 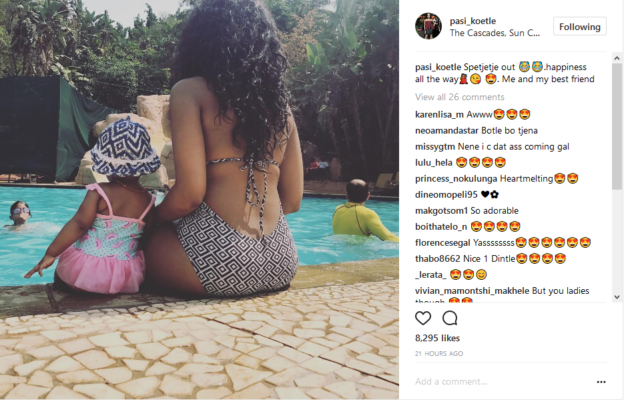 Pasi Koetle Shows Off Her Post Baby Bikini Body! The Scandal actress snap back game is goals having gone back to work less than three months after giving birth and looking like a yummy mommy. Pasi’s daughter recently turned one and the mommy and daughter duo celebrated in style. The actress shared a photo of herself and her daughter celebrating the milestone chilling by the poolside in bikinis. “Spetjetje out 😂😂.happiness all the way💃🏽😘 😍. Me and my best friend,” she captioned the cute photo. Check it out below.